Tropfest Announces 2017 Finalists – Spotlight Report "The Best Entertainment Website in Oz"
TROPFEST, the world’s largest short film festival, is excited to announce the 16 talented finalists for this year’s festival. 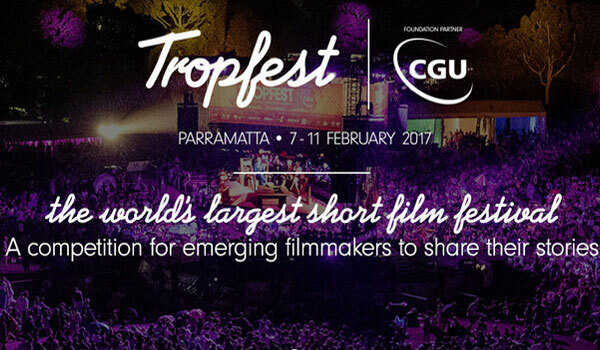 Marking its 25-year anniversary and presented by CGU Insurance, Tropfest is set to take place in Sydney, Australia on February 11. 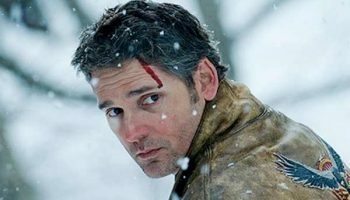 Chosen from several hundred entries from around the country and the world, the 16 filmmakers will have their entries judged before a panel of film industry heavyweights, including Head of Jury, Rose Byrne. An eclectic range of films will be on show, ranging from thrillers and comedies to documentaries, romances and dramas, which have all been inspired in diverse and creative ways by the infamous TROPFEST Signature Item (TSI), which this year is a Pineapple. Amongst the finalists this year are films about the lengths one working mother will go to get a moment of peace from her hectic life (Can’t I Sh#t in Peace? ); a vegan couple facing the apocalypse without food (Meat and Potatoes); the rise and tragic fall of a popular YouTuber explored through the concept of online bullying (Diary of a Youtuber); and a little dog who decides to take action on his owner’s troubling nocturnal activities (Accomplice). The finalists will see their short films screen to a live audience in TROPFEST’s new home of Sydney’s Parramatta Park, as well as premiere globally on Red Bull TV and nationally on free-to-air channel Eleven. Since its inception 25 years ago, TROPFEST has played a pivotal role in fostering the careers of some of Australia’s biggest names in the film and TV industry, including Sam Worthington, Joel Edgerton, Rebel Wilson and dozens more, with past judges including Will Smith, Nicole Kidman, Russell Crowe, Cate Blanchett, Ewan McGregor and more.